New for 2018 Food Trucks! 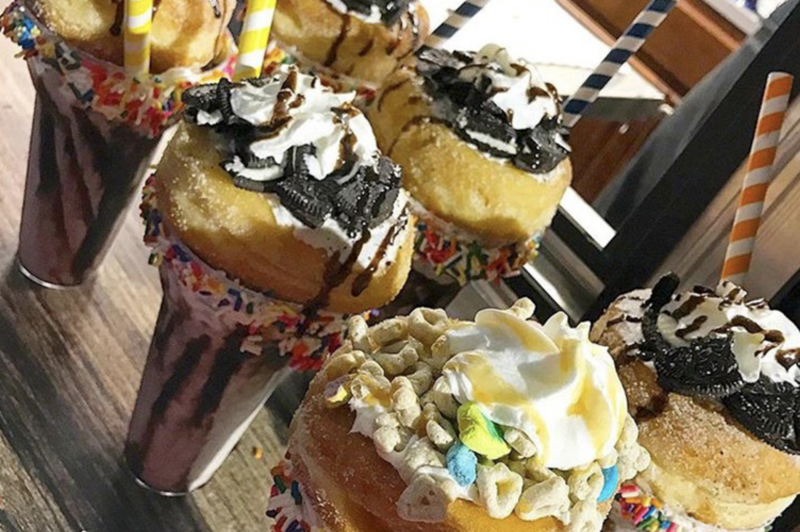 Carnivale Donut Bar is the home of the "Over the Top" shakes, stuffed donuts, and ice cream sandwiches that will leave you talking for days. The best things in life taste great. Louie G. learned this lesson from his family and by following it strictly, and using family proven recipes, the excellence of his ices and ice creams have been maintained over the years. There’s no stopping a good, and mouth-watering, treat! 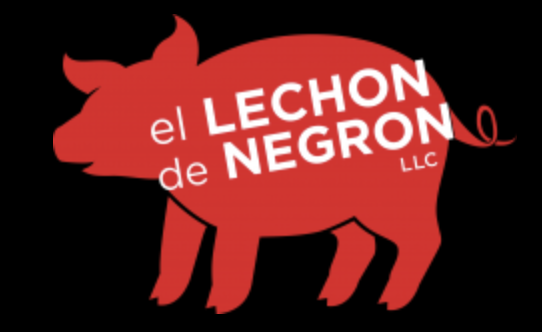 Started by the Negron family in 2012, el Lechon de Negron has been spreading Latin flavor all over New Jersey. You may have seen the foodtruck at a local curb side location, farmers market, or festival. See the menu of Puerto Rican specialities here. the United States. We specialize in empanada and other traditional Latin dishes. food, all the while, developing our people! It all begins with our Chef Gacheung Anselme AKA The Mad Scientist. He studied and graduated culinary arts at The French Culinary Institute in 2006. Throughout his culinary career, he worked around many different styles of food and cooking. It was hard to just pick one and stick with it, so he slowly started incorporating them all. He got his name The Mad Scientist more towards his later years from fellow co-workers and customers. "I just love to experiment and have fun with food." You don't know Roselle Park if you don't know Dee's Hot Dogs. Celebrating over 50 years in business, Dee has been a staple in our community and the example of a successful businesswoman. Recognized Statewide as one of the best hot dogs around, Dee's truck has ways been a fixture on Faitoute Avenue across the street from Aldene Park. But for the Roselle Park Arts! festival, Dee is making a special appearance on Chestnut Street. So stop by, have a hot dog, soda and a conversation with the best hot dogs around! Located at 11 West Westfield Avenue, Roselle Park’s own traditional Mexican specialties will a part of the cornucopia of cuisine. El Rancho Dorado will be featuring Mexican street corn, fresh fruit and assorted beverages. So stop by and enjoy what has been quickly become a new tradition to our Arts Festival. for the Roselle Park Arts Festival?